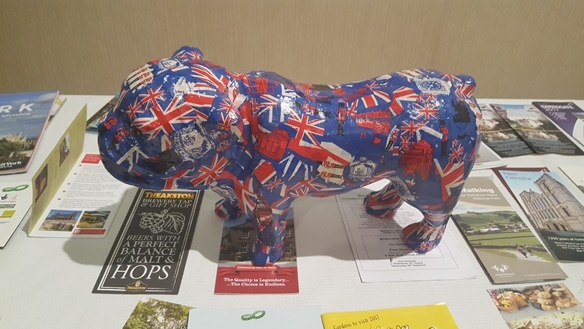 The Bedale Twinning Association was set up in response to a request to twin from the town of Azay-sur-Cher in the Loire Region of France. 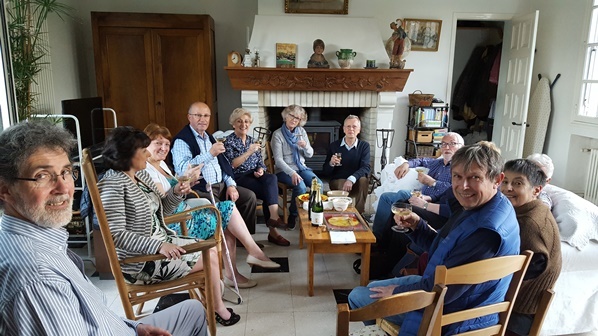 As a consequence, in April 2018, a self-funded delegation of 6 members of the Bedale Twinning Association went to Azay-sur-Cher and were hosted by their counterparts in France. 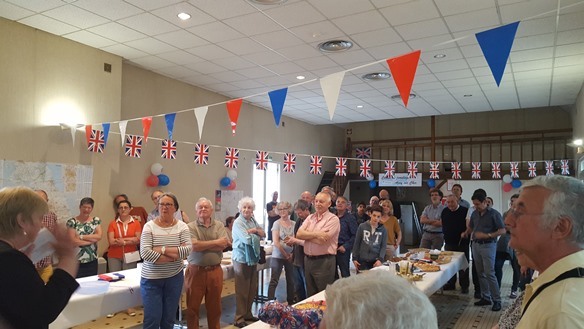 The English delegation met with members of the Azay Twinning Association and also with the community. On the 18thApril 2018 a formal Letter of Friendship was signed by the then Mayor of Bedale, Councillor Christine Mollard and the Mayor of Azay-sur-Cher, Janick Alary. The document pledged co-operation between the towns; to forge friendship between similar organisations and to encourage contact with the young people of our respective areas. There are wonderful facilities in Azay including a new BMX track which will be completed in June 2018. Other sporting activities on offer in the town include football, archery, walking, cycling and recently completed tennis courts. The possibilities are endless. It would be an understatement to say that the delegation from Bedale was shown a tremendous welcome and friendship. Together with members of Azay’s Twinning Association they visited the Chateau d’Amboise, the city of Tours, local schools and organisations. Everyone left having made many new friends with promises of a return visit by the Azay-sur-Cher Association. The aim for Bedale now is to have a local Association which will fundraise and encourage membership so that Bedale will be able to show the same level of welcome to our new French friends when they come over, probably in the autumn of 2018. 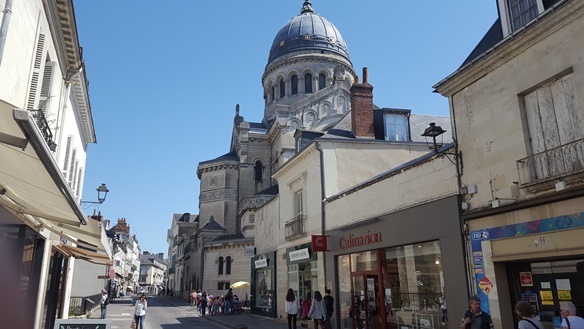 Members of the Bedale Twinning Association will have access to contacts in France should they wish to visit this lovely area of the Loire, with reciprocal arrangements being understood. As a member of the group you can host French people if you wish or offer to transport them around the area on planned sight-seeing visits. Anyone who speaks French would be a great asset and it would be an opportunity to brush up on your language skills. There is no obligation to do any of this but if you would like to help in any way. Why not become a member? or write to 71 Stapleton Close, Bedale, DL8 2UA.